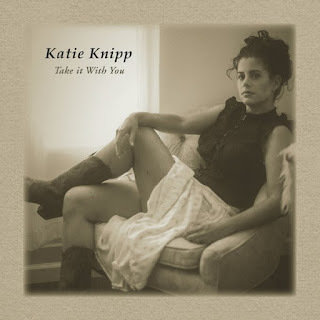 Northern California Blues-Americana Singer/Songwriter KATIE KNIPP has announced the release of her long anticipated, 5th album, Take it With You. Released on November 7, Take it With You features Neil Campisano on drums, Zack Proteau on bass, and Brett Vaughn Rechtfertig on guitar while Katie sings and plays various instruments including piano, slide dobro guitar, and harmonica. 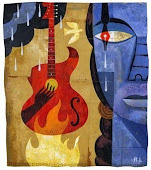 Katie's music encompasses the blues, jazz, rock feels from New Orleans to Chicago, to her west coast home in Sacramento. A broad cross-section of "feels' is how Katie likes to put it.